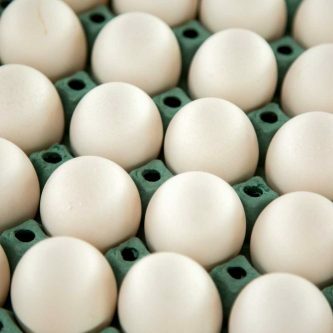 Van Beek Trading has been active for many years in the market for fresh consumption eggs. Customers worldwide know that the established name of ‘Van Beek Trading’ stands for: Quality, Reliability and Service. 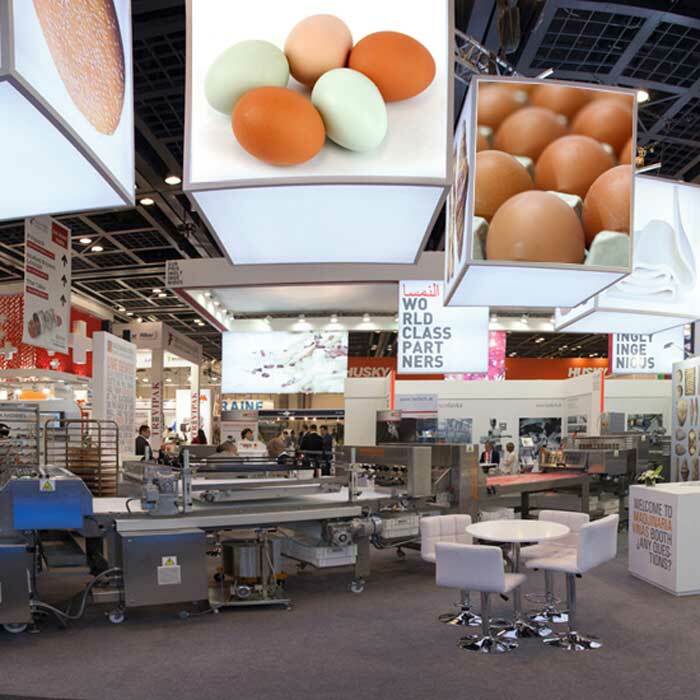 Van Beek Trading have their roots in the Netherlands and is a strategic part of the Van Beek Group: an independent family owned company with a history of more than 100 years in the processing of fresh eggs for retail and egg products! To be actively following the market worldwide and to anticipate developments such as national and regional surpluses and shortages | animal diseases, such as avian flu | economic trends | laws and regulations | we can offer you competitive pricing. Through our extensive global network, we can provide you valuable information and help you with your decision making. With passion and enthusiasm, creative and customer-orientated solutions are found time and time again; both commercially and around logistics. We value building long term relationships towards obtaining mutual satisfaction. Every order is followed with care; service is very important to us. In essence, Van Beek Trading shows you the way. Experience it for yourself, our traders are happy to help! We trade eggs for consumption (GN 0407 2100) in all types, sizes and colours. Both via our own packing stations or through third parties inside and outside of Europe. 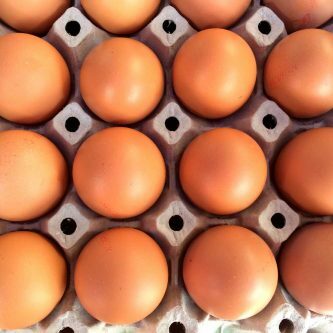 If requested we can offer you various egg products. Please contact our traders to discuss the possibilities.